Melissa is the Co-founder and Managing Partner of Arbor Ventures. 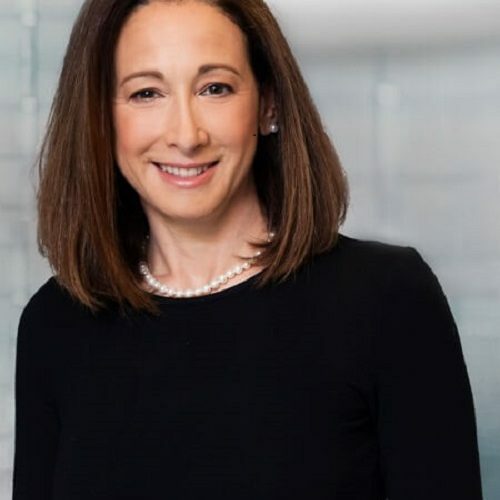 Prior to founding Arbor Ventures, Melissa was Managing Director and Head of VantagePoint Asia, a $4.5 billion venture capital firm based in Silicon Valley with offices in Beijing, Shanghai and Hong Kong. As a thought leader in the global technology community, with experience across Asia and Silicon Valley, Melissa has been recognized as one of the Top 200 FinTech Influencers in Asia 2018.